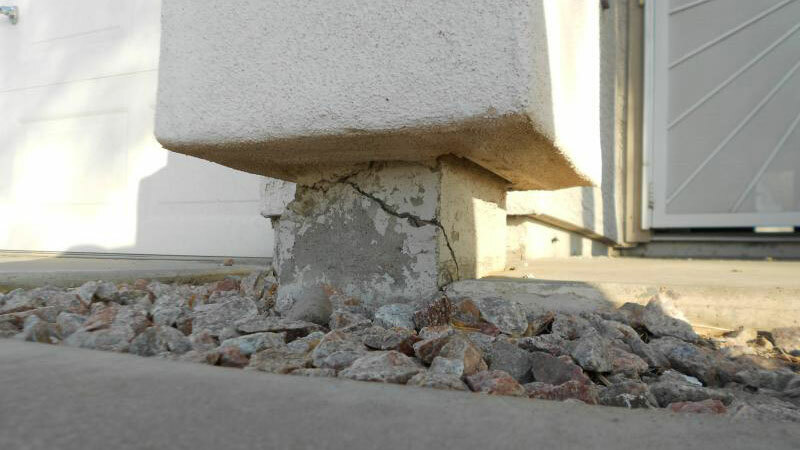 Structural inspection can be carried out during the construction of a property by your own independent inspector for your peace of mind. Even already own a property and want advice the structure of the building because your thinking of renovating. Structural inspections can start you of on the right track with the knowledge from the beginning that you starting with the right platform and not having any surprises potentially blowing out costs. Get a complete home and building structural inspection done by the experts. Call ABI - Adelaide Building Inspections tollfree to arrange your home and building structural inspection: 1300 988 387. Great job guys. Feels good to know what I should be expecting so I can budget accordingly. Followed your advice and made my offer 30K lower than I was intending and they accepted based on what I was able to identify as requiring attention. Thanks a million. I have used you for 5 inspections now and will keep coming back for all my properties. Greatly appreciate your services. Thorough. Peter you were very reassuring in your inspection and report. I appreciate all you have done for us. of the HIA (the Housing Industry Association).